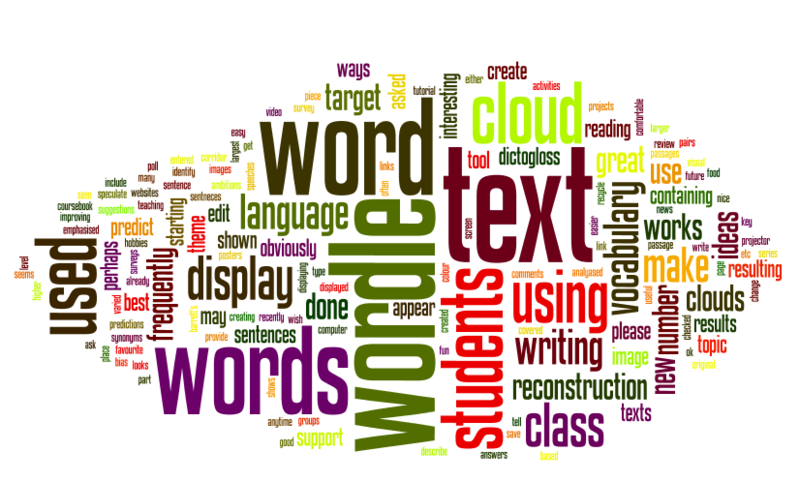 Use Google Docs to write papers and complete assignments that you can access anywhere! Dropbox lets you store and access files from anywhere! Tired of PowerPoints? Use Prezi and learn to ZOOM your way to very cool presentations! 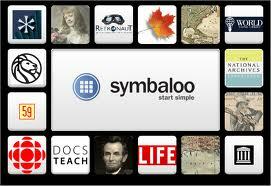 Use Symbaloo to organize your bookmarks in a visual chart! Very cool! Need to study for a test? StudyBlue makes flashcards that you can even get on your phone! 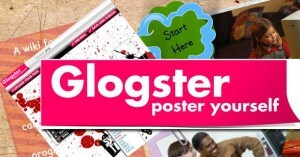 Glogster makes posters that are super cool! 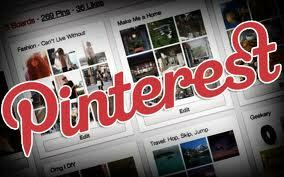 Pinterest is an online bulletin board! Organize and share the things you really love! GoAnimate allows you to make an animated cartoon! 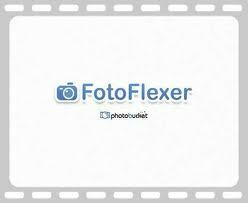 Do you know of a cool Tech Tool? Share!